The church in Balheary Swords is located on Balheary Avenue. Mass times are 11-30 on Sunday Mornings only. 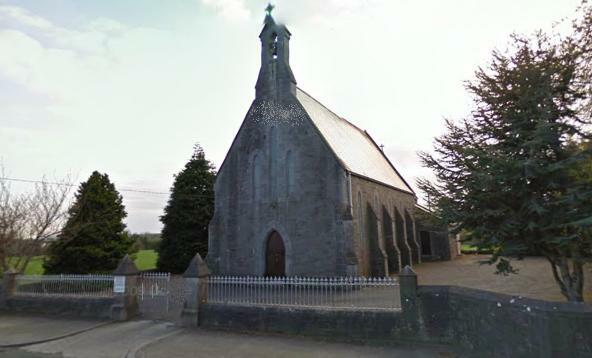 The Church is located on Balheary Avenue and about 4 km from Main Street Swords. This area known as Balheary is a rural area mostly untouched by recent housing developments. It consists of mostly one-off council cottages and farm lands along with 2 golf courses. Although the Church is within the Swords boundaries it falls within the parish of Donabate. The River Ward flows through this townland and ends in Swords Estuary.